The Medicaid Planning course is the most comprehensive and practical course on Medicaid Planning ever taught. 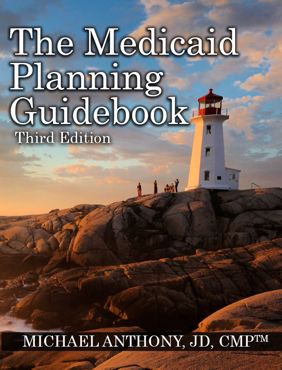 It is designed to take the most novice of planners through the entire Medicaid Planning process from start to finish. 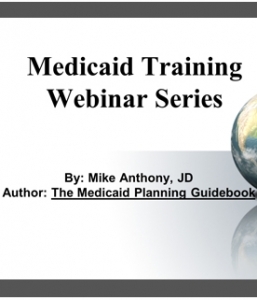 Taught by our resident expert, Mike Anthony, it teaches the topics covered in the Medicaid Planning Guidebook with additional explanation and tons of practical anecdotes. 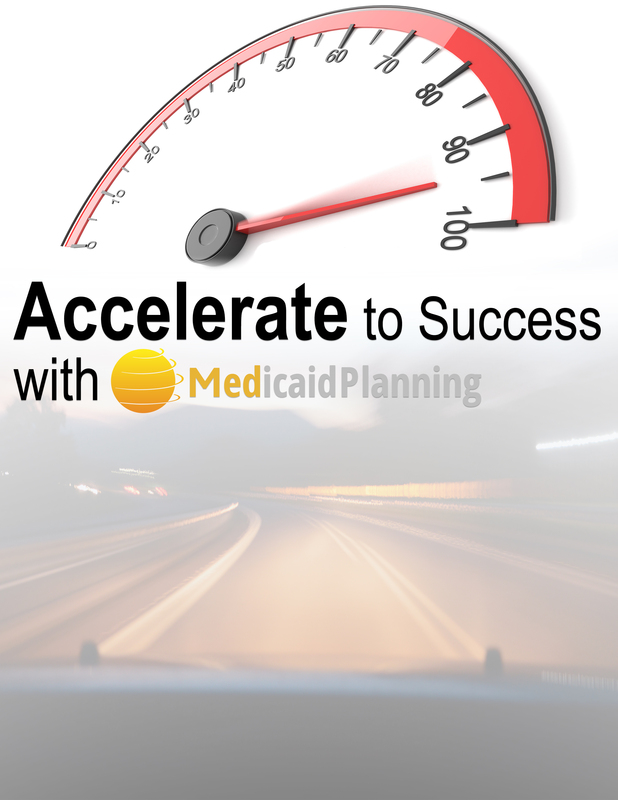 There is no easier way to jump start Medicaid Planning in your career that to take this course. 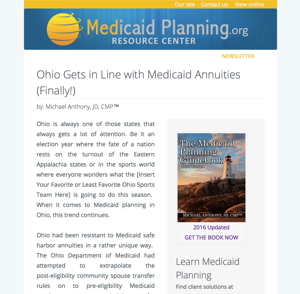 Even if you don’t plan to practice Medicaid Planning but you work with seniors in any advisory capacity, the Medicaid Planning course will help open your eyes to long-term care financing issues. Mike goes through countless examples of mistakes people and planners make when trying to protect assets from the long-term care spenddown. The long-term care financing crisis. The nature of public benefit systems available to seniors. How to conduct a proper intake of a potential Medicaid Planning client. The various stages of the Medicaid Planning process. What assets are countable for the spenddown and what assets are in the safe harbor. How to calculate the spenddown for single and married applicants. What a divestment penalty is and how to calculate or avoid the penalty period. The Medicaid Planning techniques available under the Medicaid rules. How to file an application and get it approved. How to appeal an improper denial of an application. Who can advocate on behalf of an applicant. How to harmonize Medicaid Planning with Veterans benefits. Estate recovery rules and ways to avoid or minimize exposure. The online course is taught in an easy to understand style and through an online format you can watch at your convenience, as many times as you want. People pay $450 for just an hour of the teacher’s time and you get a full 17-hours of his wisdom for less than that! To purchase the Medicaid Planning Course, click here.